Historian Dr. Emmet Kennedy delivered a lecture entitled The Survival of a Non-Juror: the Abbé Sicard and the Founding of the National Institute of Deaf-Mutes during the Reign of Terror to the students and faculty of Christendom College on March 12. The lecture was part of the college’s Faith & Reason Lecture Series. Kennedy is a world-renowned expert on the French Revolution and author of many celebrated works on it, including A Cultural History of the French Revolution. Kennedy’s lecture examined the life of Roch-Ambroise Sicard, a priest who educated the deaf and mute during the Reign of Terror. 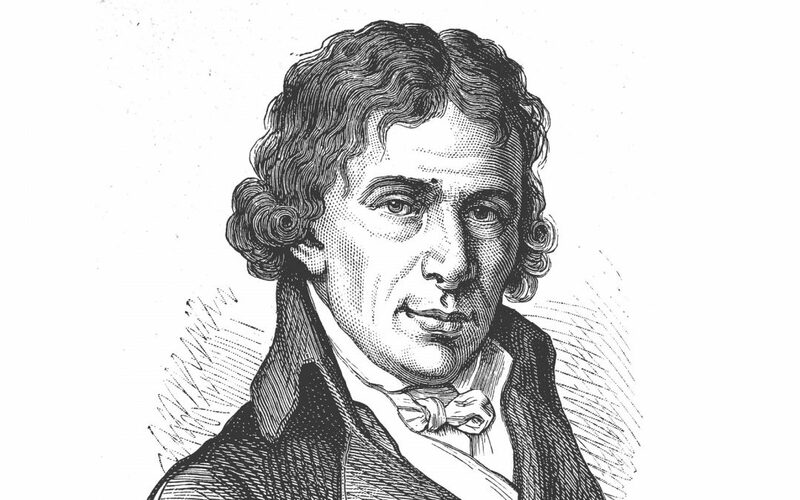 Sicard avoided execution twice during the tumultuous times of the French Revolution. Kennedy examined whether Sicard was a “girouette,” that is, a turncoat who changed with every regime and tailored himself to meet the new requirements.